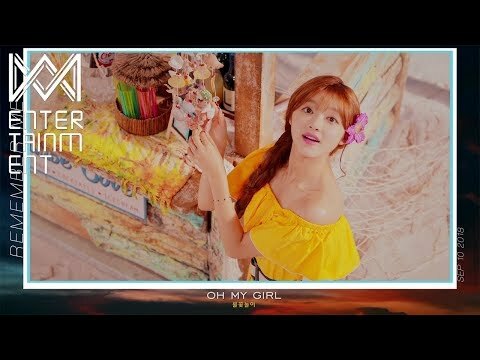 [OH MY GIRL] SKETCHBOOK EP.43. 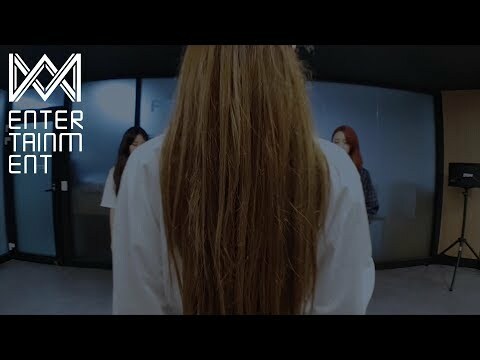 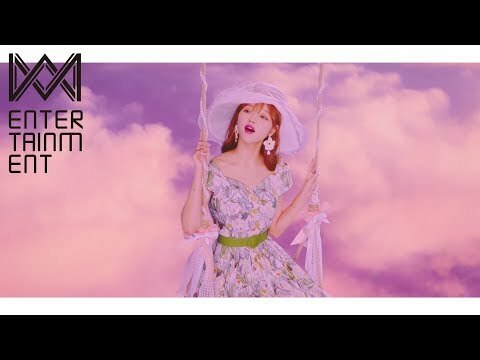 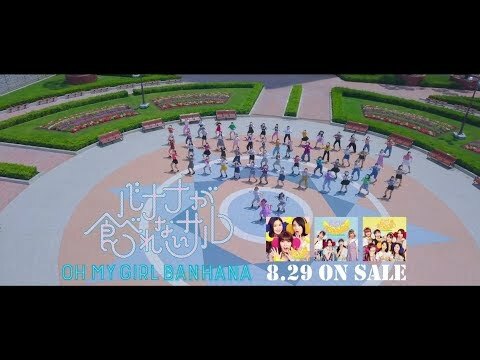 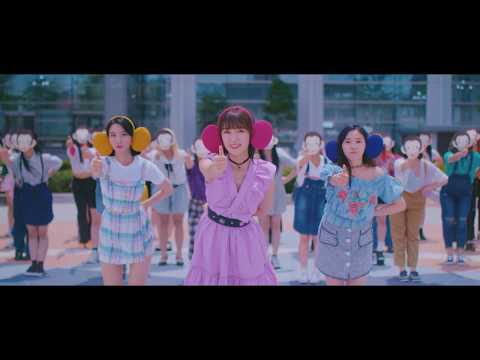 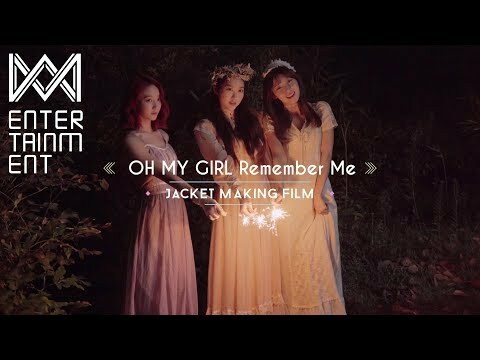 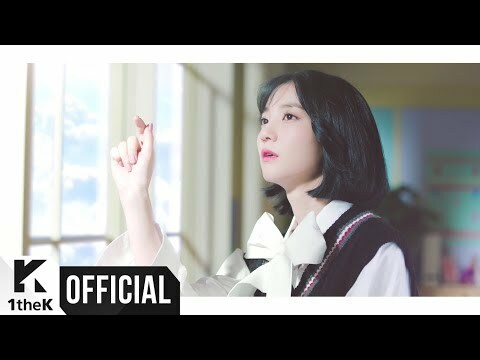 OH MY GIRL 6th Mini Album [Remember Me] '불꽃놀이' Concept Trailer. 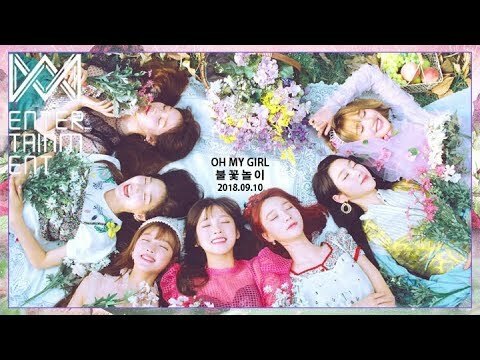 [OH MY GIRL] SKETCHBOOK EP.42. 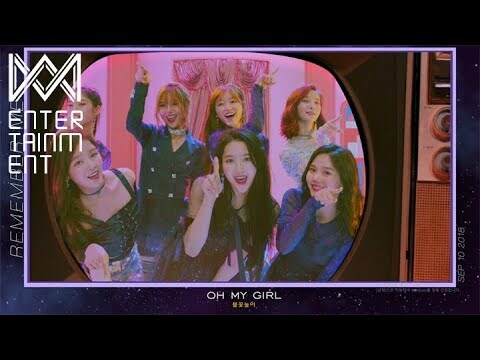 [OH MY GIRL] SKETCHBOOK EP.41. 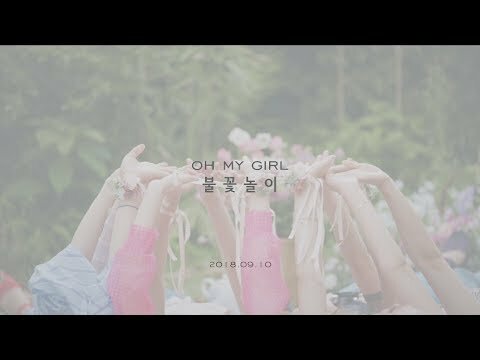 [OH MY GIRL] SKETCHBOOK EP.40.